I’ve seen many beautiful photos of Bryce Canyon National Park, but this one from a friend really caught my attention. I love the amazing sandstone formations that look like sentinels watching over the valley. Their beauty reminds me to walk in wonder, appreciating the amazing world we live in. May we nurture our spirits with wonder. You’re most welcome Janet. I would love to visit too and see all the amazing rock formations. Thank you Amy. I hope to visit Bryce in person and I’m thankful for all the beautiful places I have seen that fill me with gratitude and wonder. Thank you Bel. I’m glad you didn’t get caught in the blizzard. 🙂 Bryce is on my list. Thank you Mabel. It’s a nice dream anyway and they certainly look majestic and bring out my wonder and imagination. May your week be full of wonder. I sincerely apologize VK. You remind me of another blogger named Ka. Hopefully, I will remember your names correctly. This poem stirs my senses and brings me deeply into the place. Wonderfully written. Thank you Ka. I’m glad you could share in the wonder and delight. It’s always nice when the energy supports me to be able to participate by watching, and taking it all in. Thanks again! It’s Wonderful! I feel so much when I am in that part of the country, Brad! Thank you Lorrie. I love the southwest too and look forward to visiting again. I can feel the sense of time and change in your words Brad, they truly do look like figures in the rocks. Thank you Andrea. Certain photos seem to have the power to share or tap into energies. Yes, it’s way past time for a road trip Cynthia! And more play and wonder until I get to travel. an incredible photo and beautiful words both weaving together sacred memories. thank you for this reminder of bryce canyon’s ancient energies. about 3 years ago i had the sacred honor of walking through bryce for the first time. it was near the beginning of our 1 and 1/2 year rv living journey to explore the national parks and other beautiful places in between. we stayed at bryce for a week and literally explored every hike there. 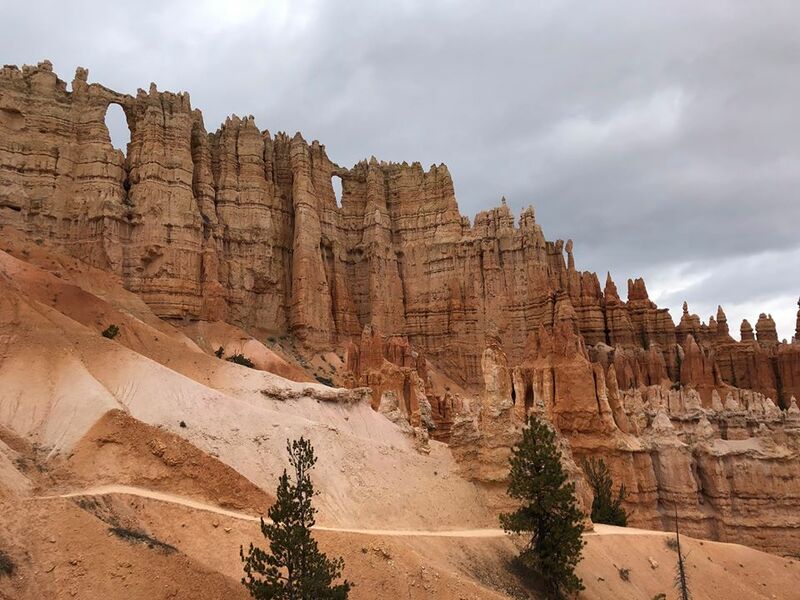 it was during the winter so we were many times the only ones on trails and to walk amidst these sentinels – the extraordinary hoodoos – was an awe inspiring experience. i love the words your inspiration chose – perfect to reflect the experience of these mystic sentinels. Thank you Tania. It seems almost everyone but me has visited Bryce Canyon. Maybe it’s an American mecca. 🙂 Similar to you, I spent several summers visiting national parks, but somehow missed this grand park. I’m grateful for those summer adventures. Thanks for reminding me to trust. Stunning capture….love the poem and sentiment behind the marriage of the picture and the poem….well done! They look like the walls of a cathedral. Beautiful. A reaction between different parameters (time and physical materia) viewed as Love. Beautiful poem! 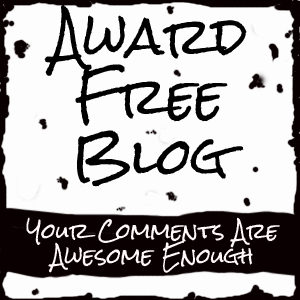 Thank you and welcome to my blog. Wonder feeds my soul.